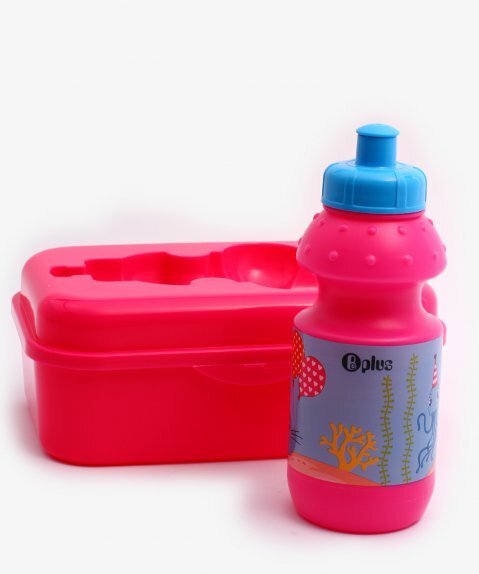 In a stylish and sturdy construction, the Baby Plus clip open Lunch Box is an ideal carry-along for school kids. 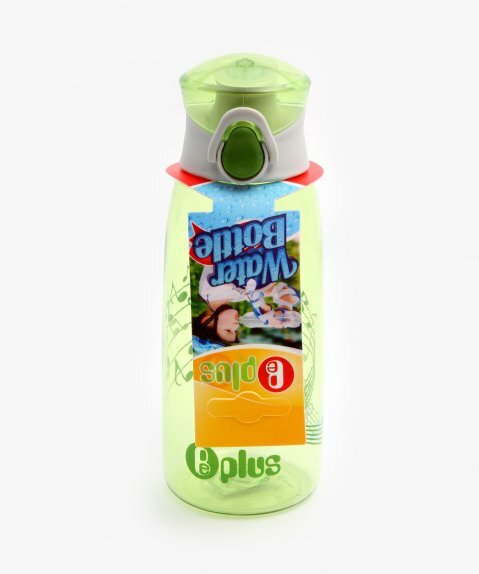 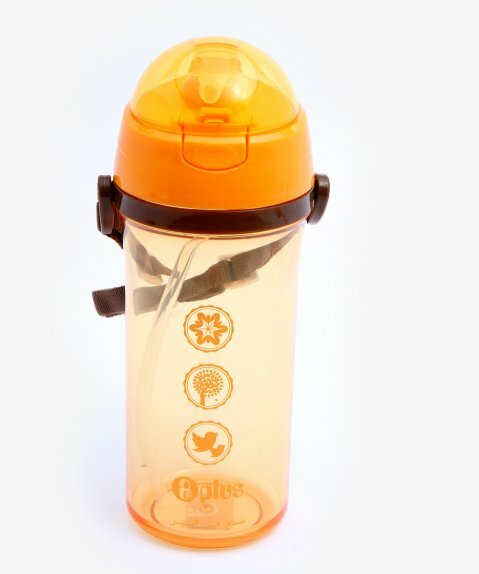 It features an air-proof container that keeps food fresh and flavorsome for long. 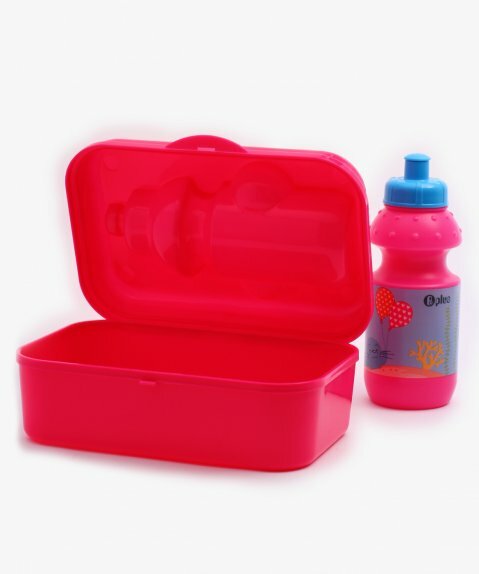 The lock mechanism of the lunch box allows easy use. 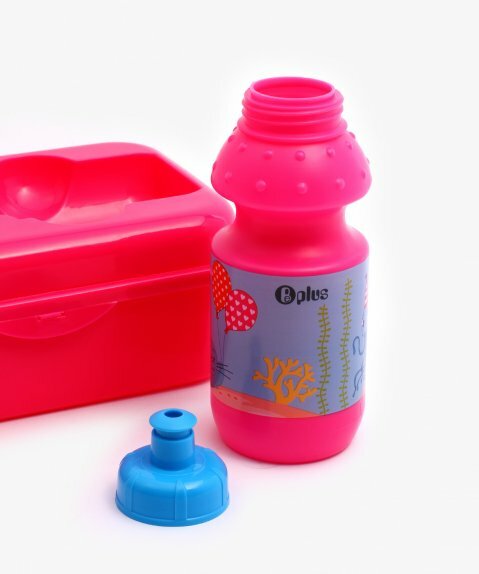 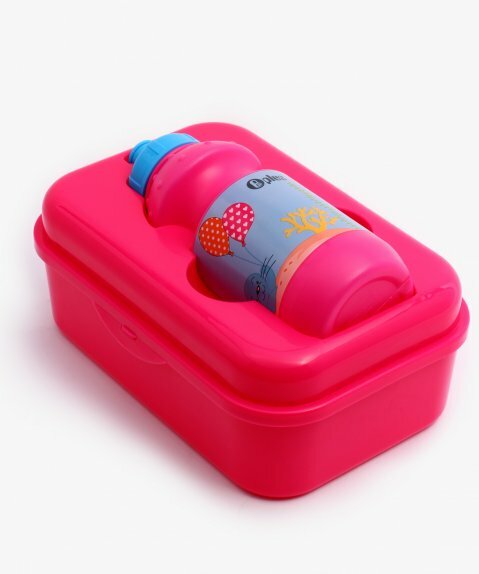 With its attractive print and simple design, the lunch box is sure to be a favorite of any child. 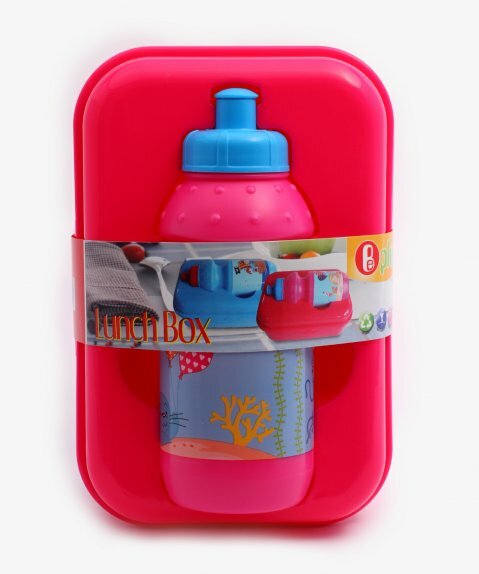 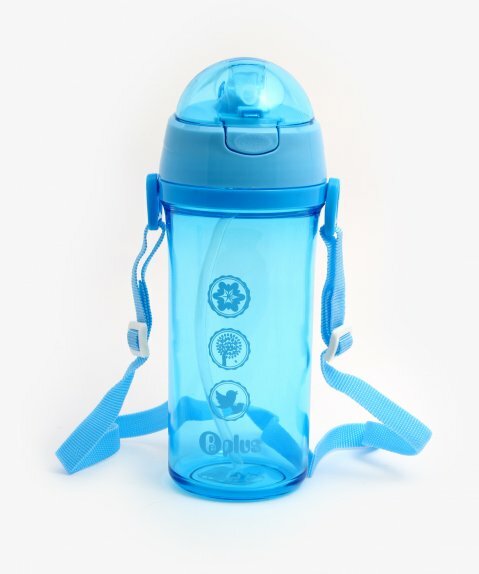 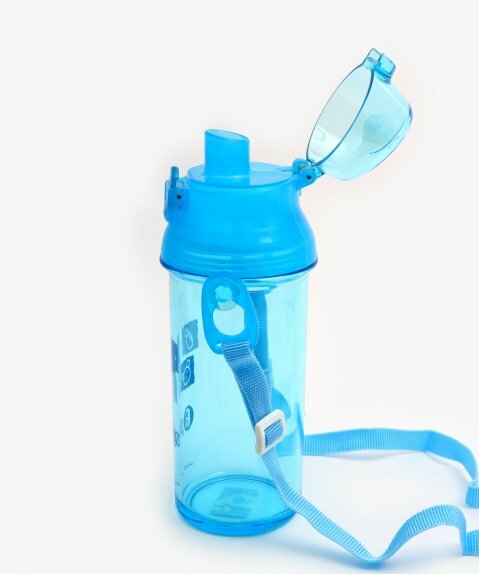 It also comes with a plastic water bottle.